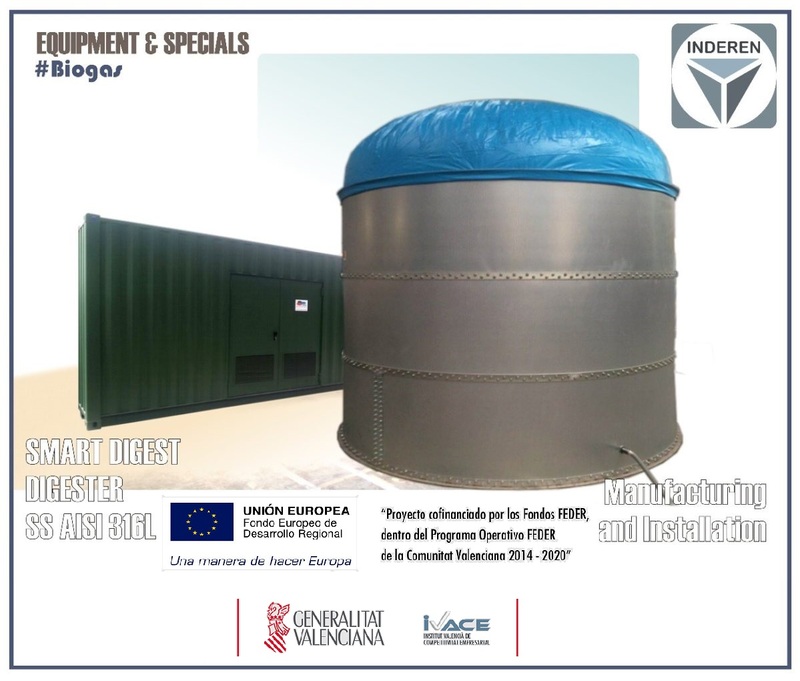 The project aims to develop a Biogas Digestor for small and medium-sized farms, that will be integrated with the modular solutions for biogas plants already been developed by Inderen under the framework of its SmartBiogás family of products. 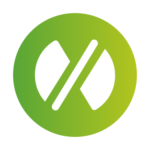 This project requires certain industrial research tasks, as well as experimental development to conceive the prototype and the objetives of the project. Prepared for connections and operated by the SmartBiogás modular PLC control equipment. Optimized Volume for small plants. Preliminary objectives.- About 20-30 m2 plane surface and 100 m3 of volume. Possibility of easy adaptation to various sizes depending on the plant to be exploited. Processing capacity of the optimized substrate for the volume, which will involve the study of the internal design and the incorporation of agitators or other elements that ensure agitation. Compatible with heating system for substrate based on heat exchanger. 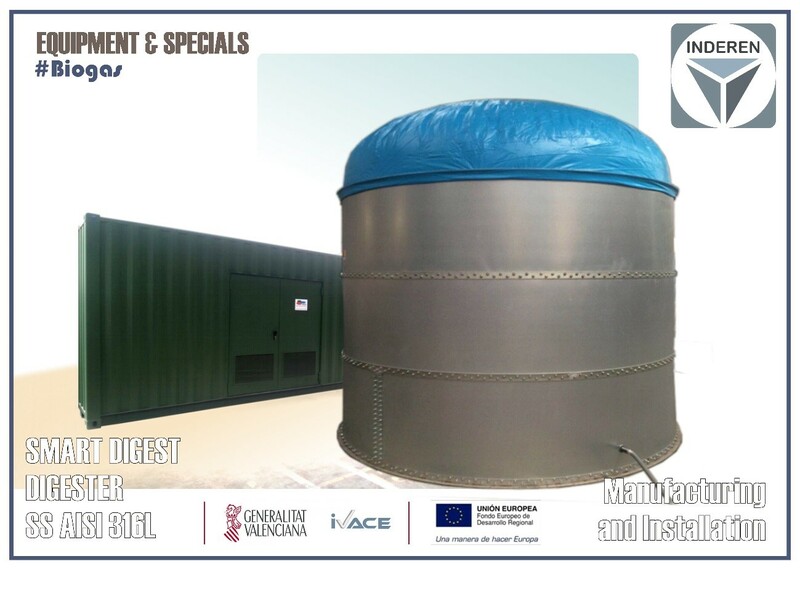 Compatible with a dehumidification system accessory for biogas. Compatible with heat generation exchange systems. It can be manufactured as a modular solution. Designed for assembly without works in the location plant. Reduced final costs and competitive prices for principal contractors.